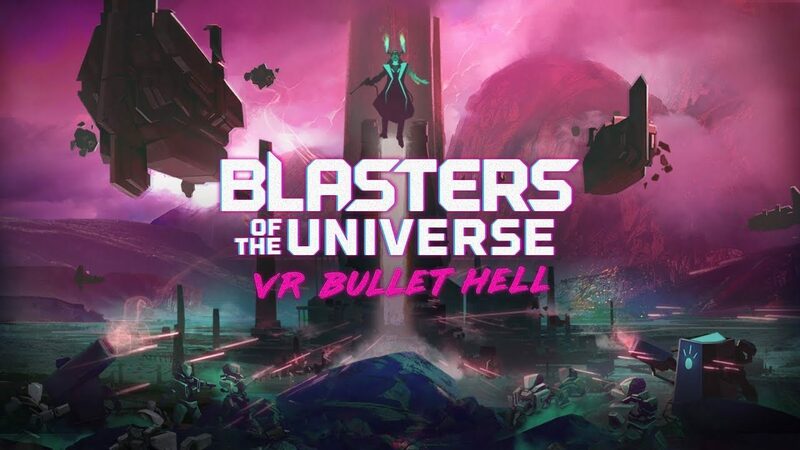 Developer Secret Location launched its vibrant VR first-person shooter, Blasters of the Universe, today on the Oculus Store and Steam. 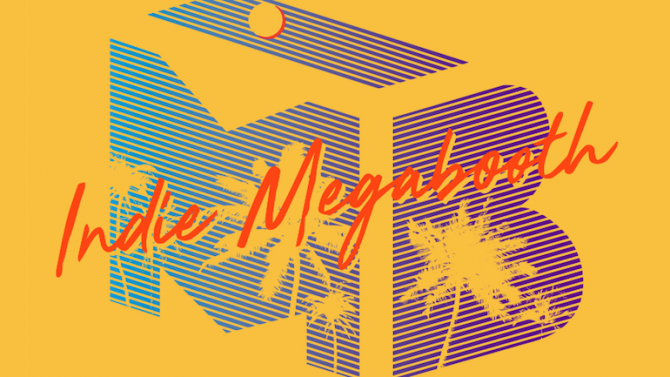 The Primetime Emmy Award-winning studio brings the “bullet hell” genre to virtual reality with its new neon-soaked title. 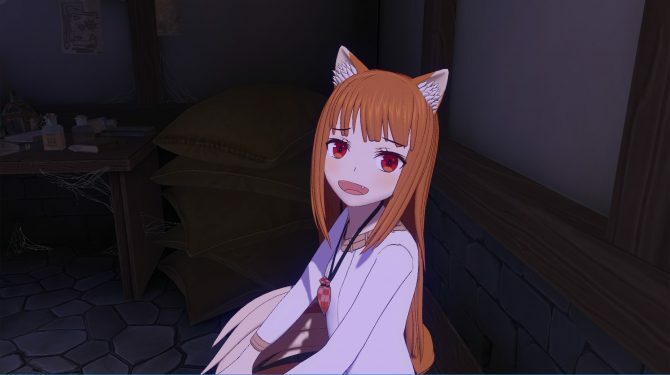 Players will dodge and shoot in full room-scale VR as they play through the game’s campaign or challenge modes. Blasters of the Universe‘s narrative-driven campaign mode puts the player into the role of an “insecure man-child” as he dips, dives, and dodges the onslaught of enemies controlled by the virtual god, Grand Master Alwyn. The VR shooter will also feature a challenge mode that will certainly test the your mettle. Customize your weapon and shield loadouts from a variety of parts and modifiers to create an aresenal catered to your play style. Whether you test your skills within one of the campaign levels or the rotating challenge stages, the challenge mode will offer something new every day so you will never get bored. Blasters of the Universe, which was showcased at this year’s E3’s Indie Megabooth, is available for both Oculus Rift, and HTC Vive. However, tracked motion controllers are required to play the bullet hell shooter. 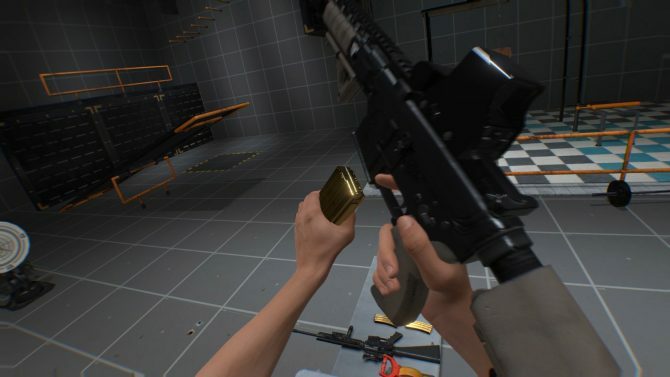 During the first week of the game’s release, players can purchase the fast-paced VR shooter at a 15% discount for $12.74. Once those seven days pass, it will be regularly priced at $14.99, so act fast!